Lighting is one of my all-time favorite subjects. It is also one of those design details that I take the most time contemplating because of its sheer power to transform a space. 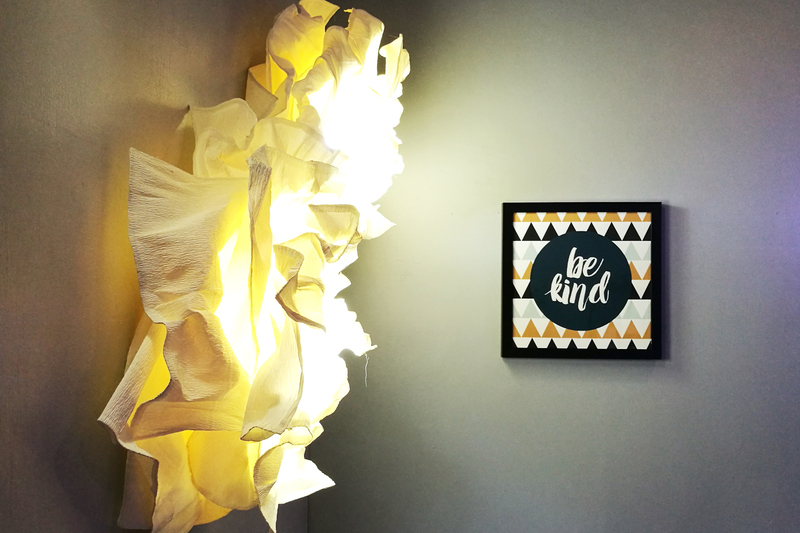 You can go from cozy to bright by simply choosing your color temperature. Or save on electricity by switching from CFLs to LEDs. All these choices contribute to our EyeComfort and Philips Lighting showed us the possibilities at their “See the World in Comfortable Brightness” event. 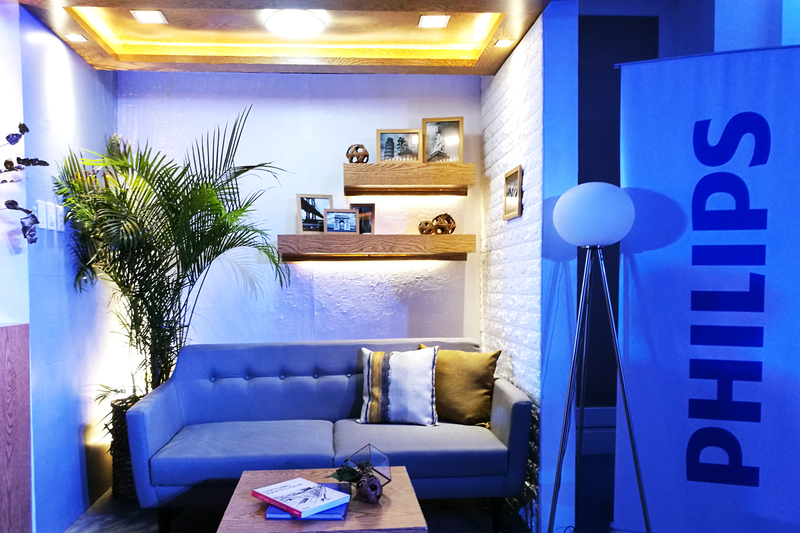 One of the lighting choices Philips gives us is the Philips LED downlights as seen in their living room showcase. This is a primary example of General Lighting where the lights are used to illuminate the entire space. For typical day to day activities or casual conversations, you simply turn on your general lighting and you’re good to go. 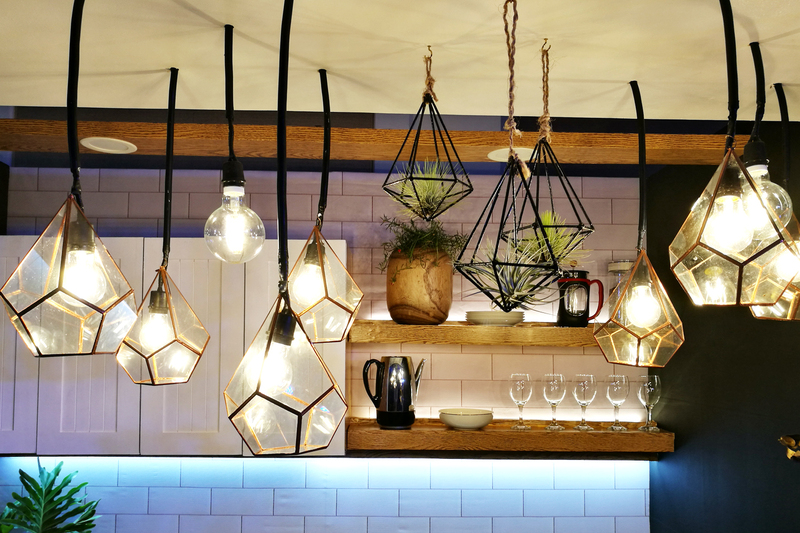 In their kitchen showcase, you can see another type of lighting which is Task Lighting. This is the type of lighting required to provide adequate illumination so you can accomplish the task at hand. This is highly important for areas such as the kitchen where there’s a lot of cutting and prepping involved as you prepare for your family’s dinner. You can use Philips LED Tape or Philips Batten Cove Lights under the overhead cabinets. And who says light bulbs are not pretty? The Philips Deco Classic adds an instant vintage flare while the Philips LED SceneSwitch alters the mood with the flick of a switch. Speaking of altering the mood, the third type of lighting is Mood/Accent Lighting. This is where you set the room’s atmosphere by playing around with your lights. With the variety that Philips gives us, you can definitely find the best light for your needs. 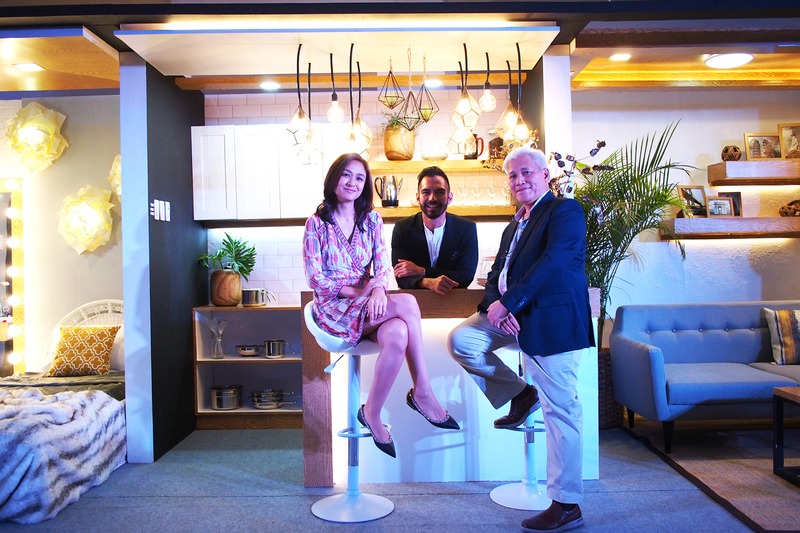 Philips Lighting also launched their EyeComfort campaign by introducing their three EyeComfort Advocates – landscape architect Paulo Alcazaren, multimedia influencer Kelly Misa-Fernandez and celebrity makeup artist Jigs Mayuga. All three explained how lighting contributes to their daily lives. “I believe that the dining area and kitchen are the ‘heart of the home’ and act as multifunctional spaces for many households. 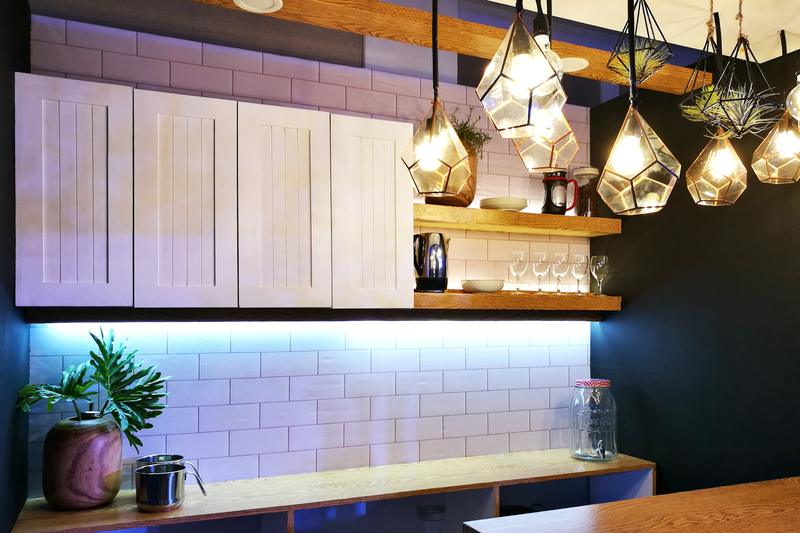 With Philips SceneSwitch bulbs, I can create different moods in my kitchen depending on the task needed to be done. It can make the room bright and energizing when I’m performing delicate chores like chopping up ingredients. It can also make the kitchen look homey, cozy and romantic for those special occasions,” Kelly said. “Make sure you’re using soft, diffused lights. Nothing that is too bright, glaring or flickering, just like the Comfortable Brightness range of LED bulbs. These work perfectly,” he furthers. Overall, I am happy with how Philips Lighting is taking the initiative to let their consumers know more about lighting and its importance via their EyeComfort Advocates. The types of lighting I discussed above can also be used as points for consideration next time you go shopping for your bulb replacements or that pretty desk lamp. 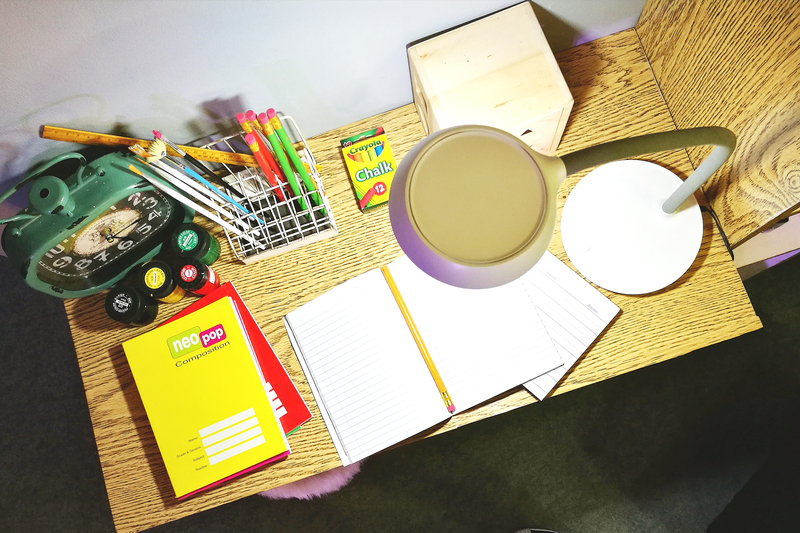 I personally attest to proper lighting selection as I have poor eyesight and I really need to have a well-lighted workspace to avoid headaches. How about you? What’s your EyeComfort story?